To know more about the online CPR training and certification course, visit USCPROnline.com. 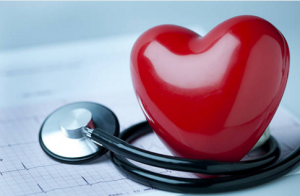 See the video and learn the heart attack symptoms and early warning signs in the body. 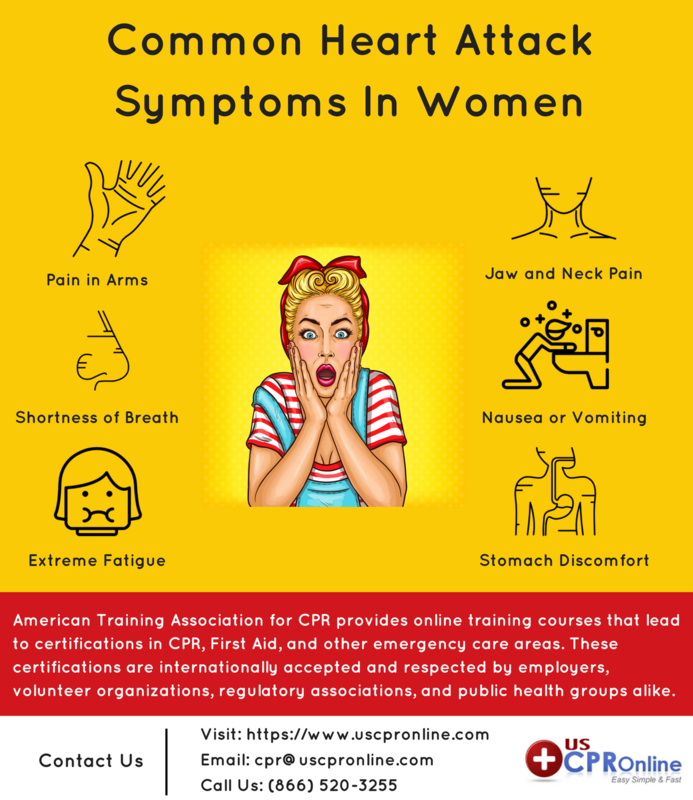 At USCPROnline, now get CPR training and certification course at $19.99.